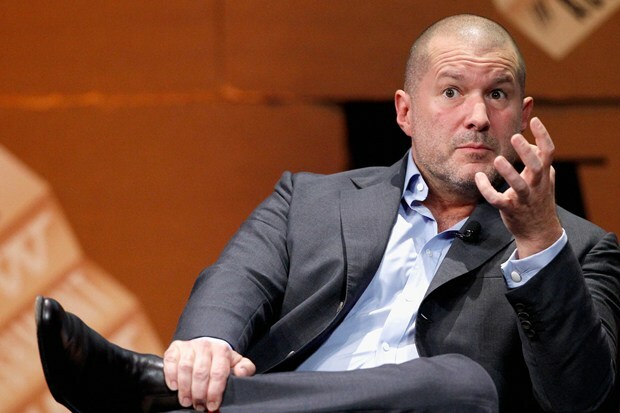 Jony Ive, instrumental in crafting Apple’s unique and innovative industrial design language, has been promoted to Chief Design Officer. This, in turn, will result in Richard Howarth being moved up to Head of Industrial Design while Alan Dye takes on the role of head of User Interface. In fact, in an interview with the Telegraph, the executive revealed that this new position will give him more time to design since certain administrative and management duties have now been delegated to new employees. Also, he will also be in charge of Industrial Design as well as User Interface apart from taking control of Apple retail store design around the world. What he also told the newspaper is that this new role will give him the opportunity to travel a lot more easily and away from highly-guarded Cupertino lab which is where Apple designs and tests all of its products. Not surprisingly, he is also involved with Campus 2, Apple’s new headquarters which is under construction. What this development really means for both Ive and Apple is that his control over Apple’s actual design language will increase in every process and aspect pertaining to the company.